As Patient Concierge in Dallas Laser Dentistry’s front office, Merrit Alve manages patient appointments, insurance, financing, payments, and other office tasks that optimize every patient’s experience. Merrit prides herself on her exceptional organizational skills and great attention to detail, which help her keep everyone’s schedules coordinated and up to date. Merrit also enjoys helping our patients by answering some of their questions and concerns. 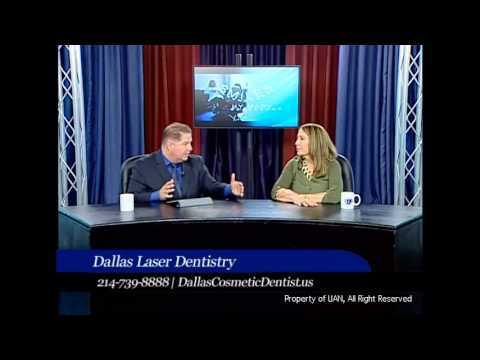 I have been with Dallas Laser Dentistry for about 9 years. I didn’t always work in dentistry and I can’t say that teeth are my passion, but helping patients get their dream smile is. I love the care our doctors show for our patients - we are more like a family than an office. I love to travel with my husband, play sports with my 2 boys and cooking. I also bake and decorate cakes for my friends and family.